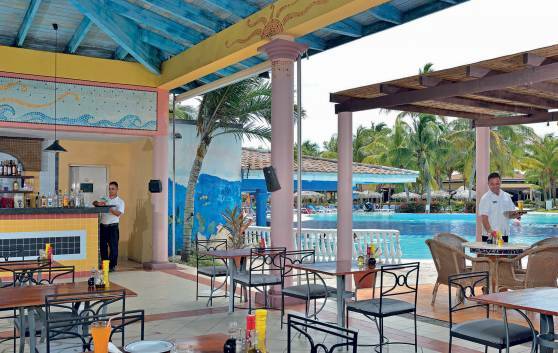 Located in a marine setting, where bathers can enjoy a tasty snack without leaving the beach. 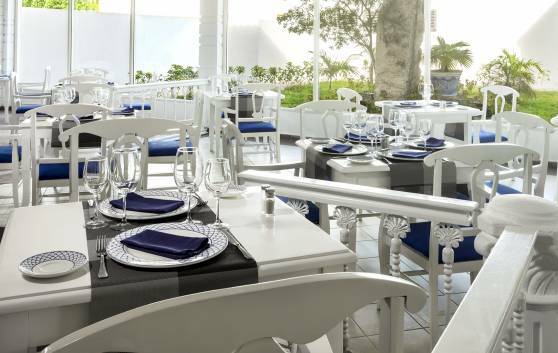 Exquisite Mediterranean cuisine magnificently served in a stunning natural setting. 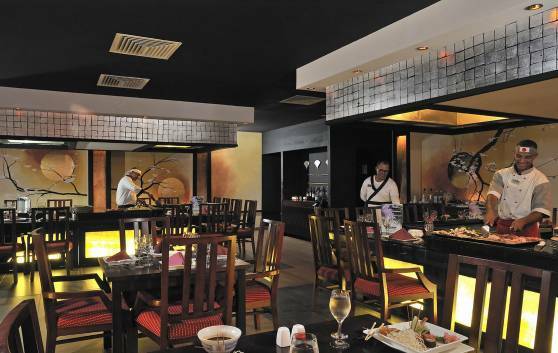 Elegant decor and top-notch service in this area where guests can enjoy the top recipes from International food paired with renowned wine brands. 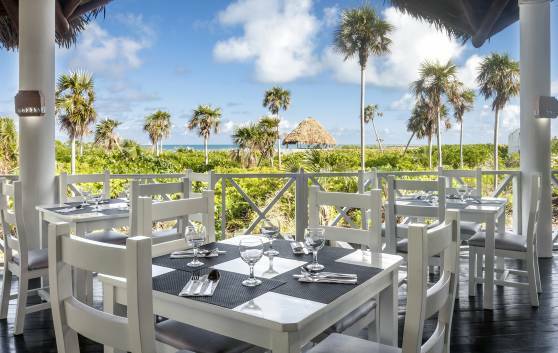 Traditional Japanese cuisine has a luxury venue in Cayo Santa María. Chefs specialising in the peculiar technique of tepanyaki arouse the admiration of lovers of the Japanese culinary arts. 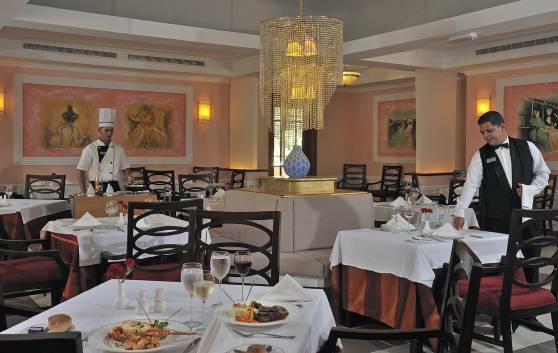 Elegantly decorated, this restaurant id is ideal for couples and families who prefer select international cuisine. 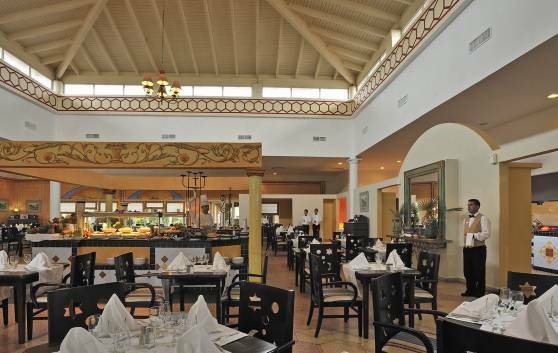 Clients will enjoy the excellent service and wide array of tex-mex specialties of this beautifully decorated restaurant. 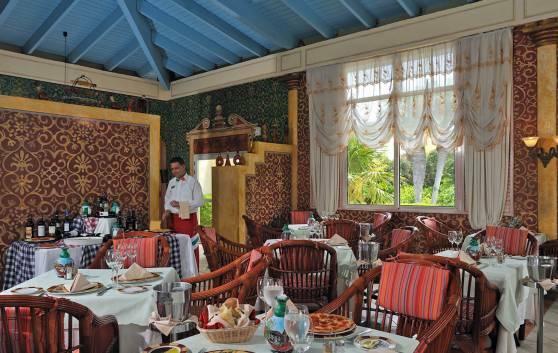 This cozy snack bar is set in a natural ambience, where guests can quench their thirst and enjoy their favorite Italian snack. 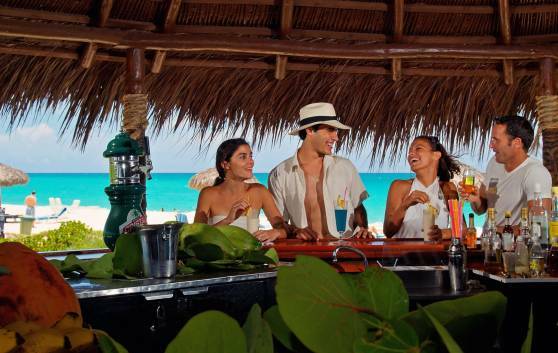 Sea and nature lovers can enjoy delicious cocktails especially mixed to please the palate of young couples and families. 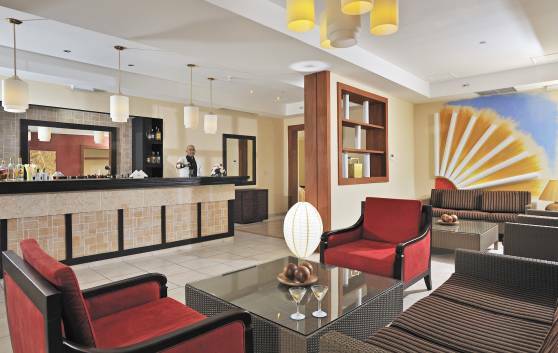 Located in the hotel lobby where guests can savor delicious national and international cocktails and drinks in a natural ambience. 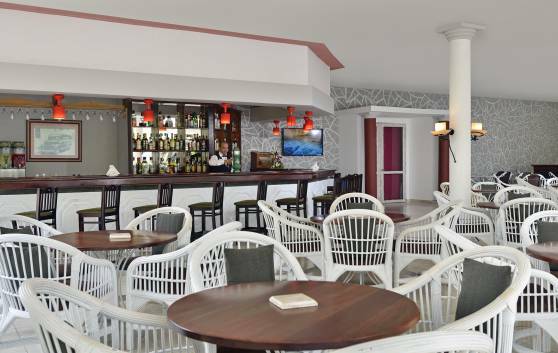 Our Service Bar in the hotel’s restaurant area is perfect for a pre-dinner aperitif or for chatting as the sun sets over the idyllic Cayo Santa María landscape. 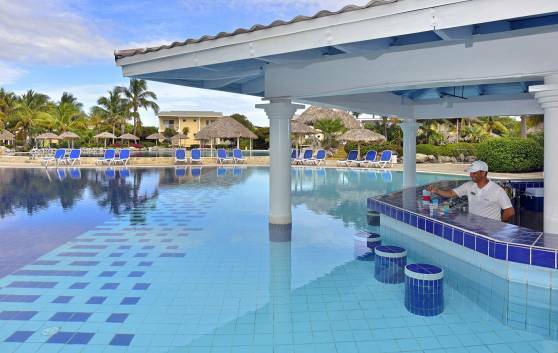 Its wide range of spirits and coffees are an ideal accompaniment to your rest and relaxation.